The New Zealander will head up the newly created Women’s Football Division, reporting directly to FIFA Deputy Secretary General Zvonimir Boban, and will be part of the FIFA Management Board. She will take up her new role on 14 November. Building on FIFA’s commitment to further support and promote the development of women’s football as well as women in football, Sarai brings a background in finance and football administration to the role of Chief Women’s Football Officer. She also brings a lifelong passion for the game, having played from childhood. Encouraged by her father, a coach, she pursued her love of the game to the highest level representing the Samoan women’s national football team. 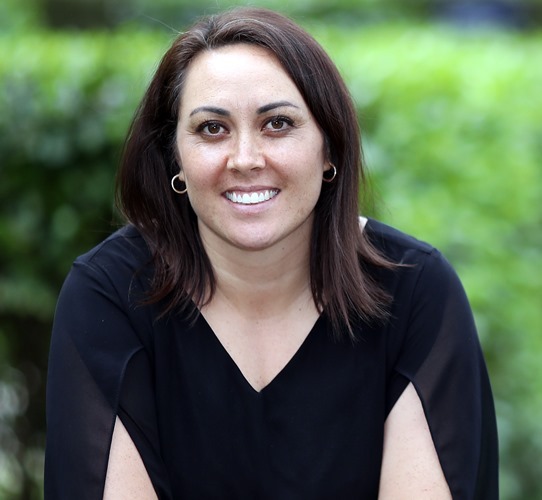 Sarai has worked at national association level as the CEO of the Samoan Football Association, where she was responsible for overhauling its financial management and carrying out strategic rebuilding. 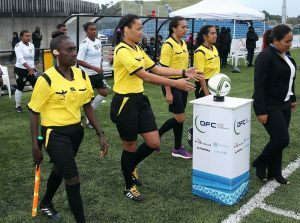 She then took up a role at confederation level, initially as Operations Manager at the Oceania Football Confederation (OFC), before being promoted to the role of OFC Deputy Secretary General. As the only female member of FIFA’s 2016 Reform Committee, Sarai was a strong advocate for change within the organisation, in particular calling for concrete requirements on women in leadership positions at FIFA, which came into force following unanimous approval at the Extraordinary FIFA Congress in February 2016. Previous Post FIFA Live Your Goals hits Vavaú over the weekend! Next PostFootball is now back on track in Éua! FIFA Live Your Goals hits Vavaú over the weekend!